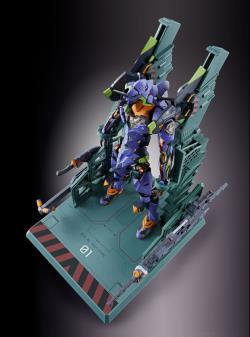 PREORDER ENDS BY 10 SEP 2018. 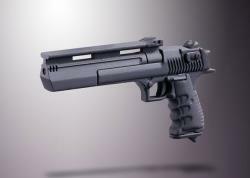 STOCK RELEASE ESTIMATION IN MARCH 2019. 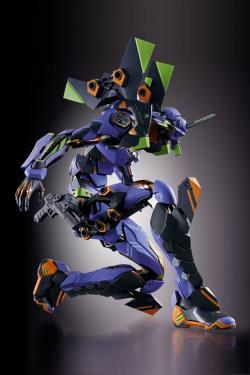 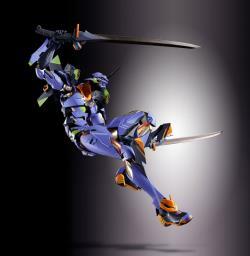 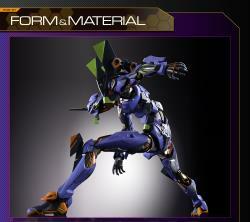 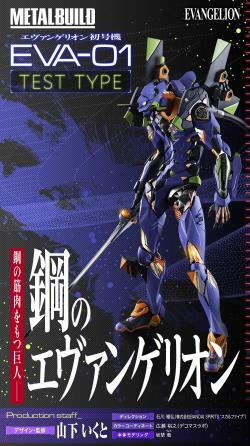 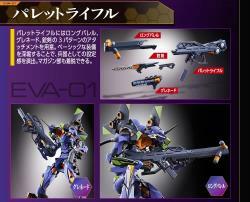 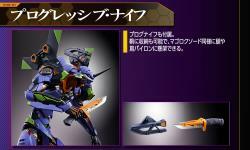 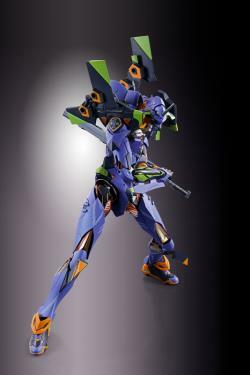 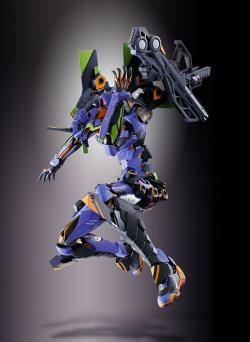 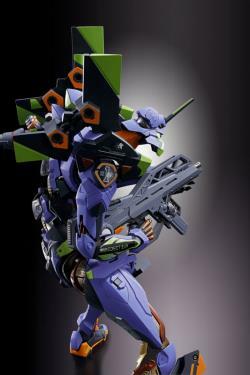 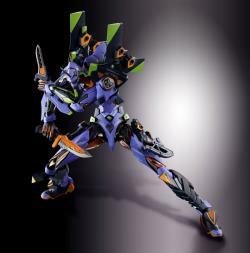 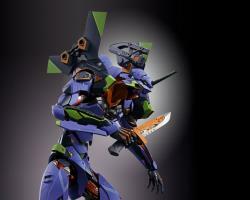 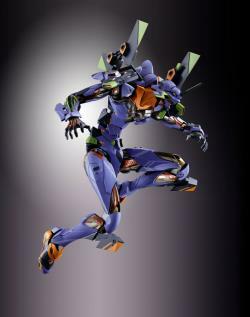 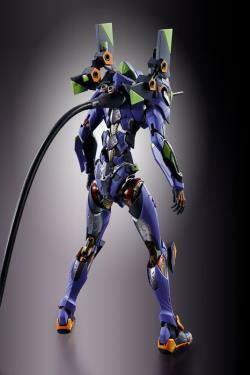 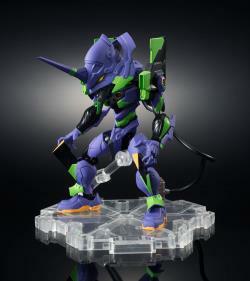 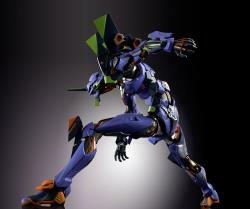 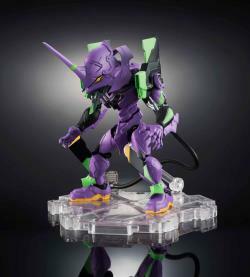 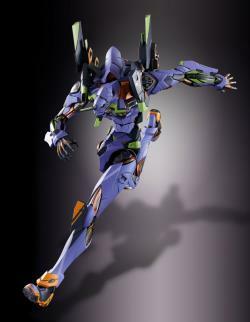 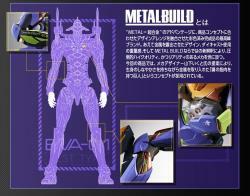 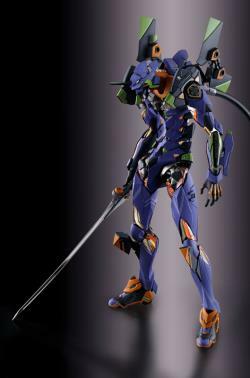 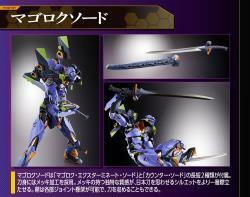 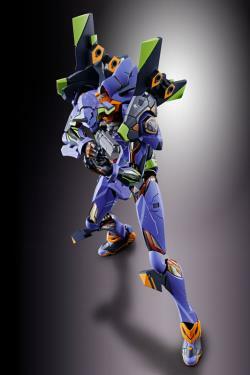 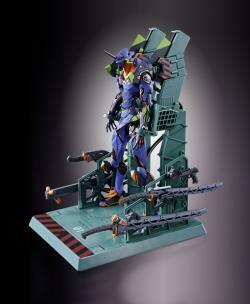 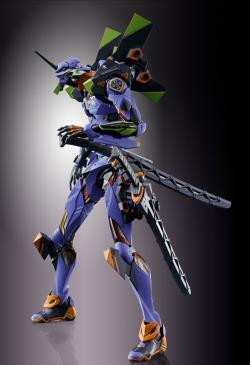 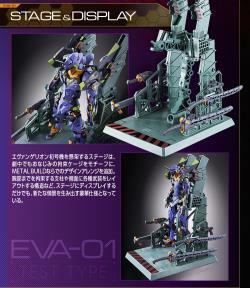 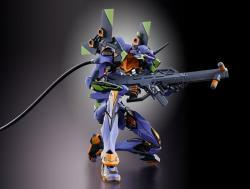 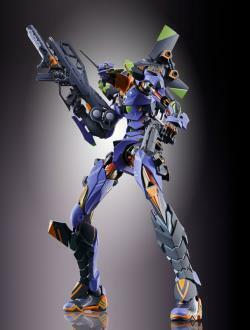 The Evangelion unit 01 finally gets a spectacular METAL BUILD release from Bandai! 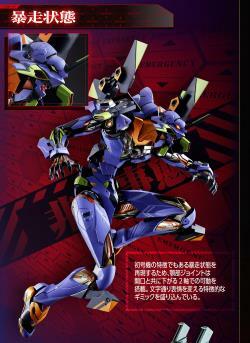 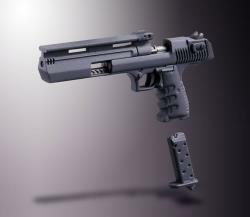 It features die-cast parts and plating processing for an unparalleled gleaming appearance, an incredibly flexible jointing system for posability that will amaze you, and additional weapons! 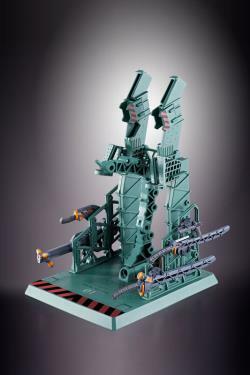 Its display stand is also produced with extra care, in the image of a restraint cage complete with a flexible umbilical cable. 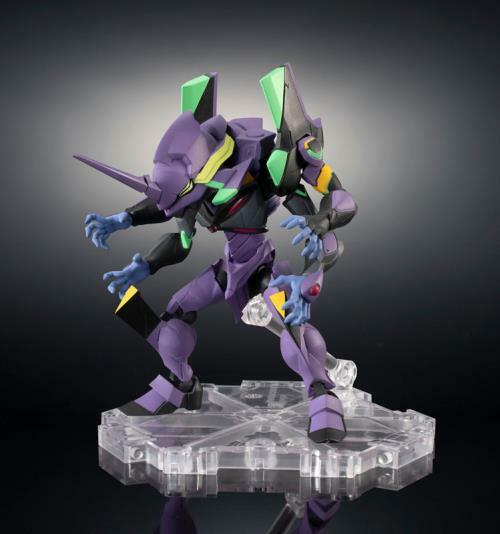 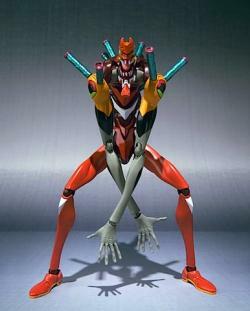 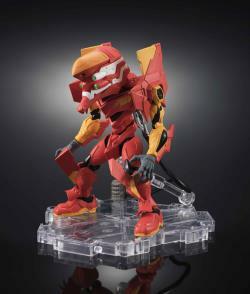 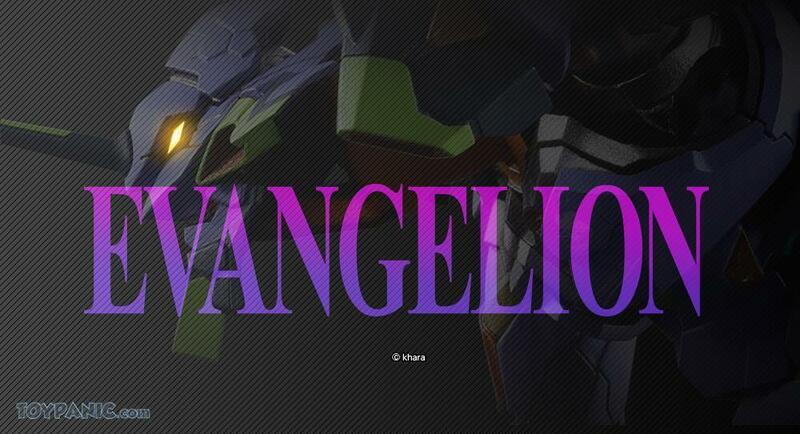 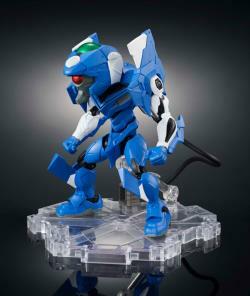 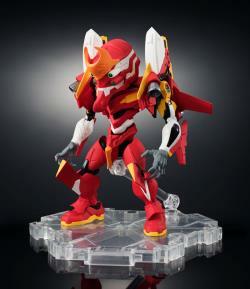 You won't want to miss out on this ultimate Evangelion item!